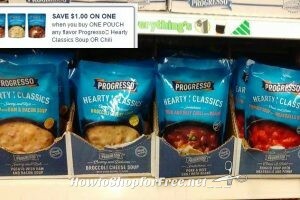 Progresso Soup for $.88! No Coupons Needed! 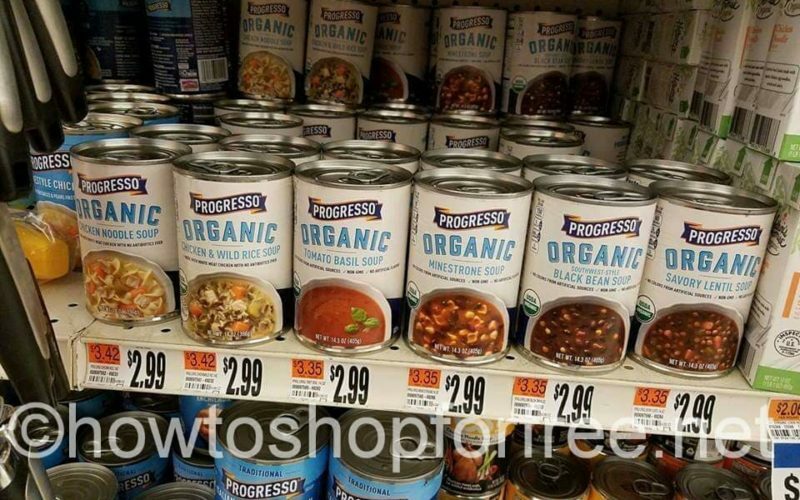 Progresso Organic Soup as low as FREE! 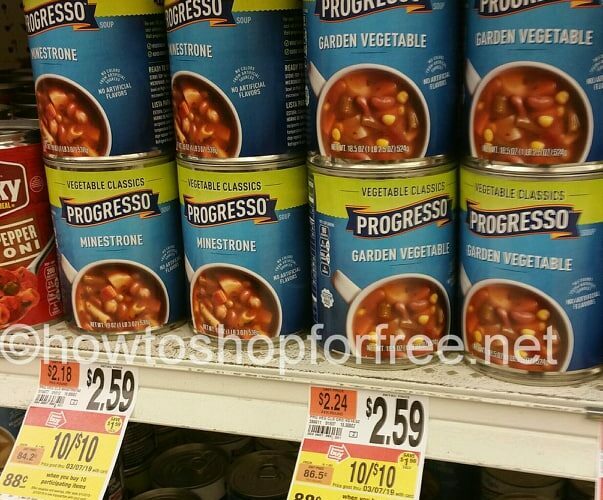 Progresso Organic soup for just $.74! 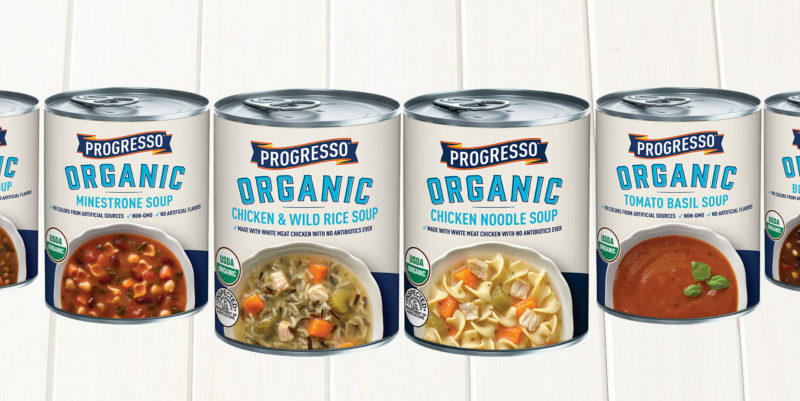 Progresso Organic Soup for only $1! 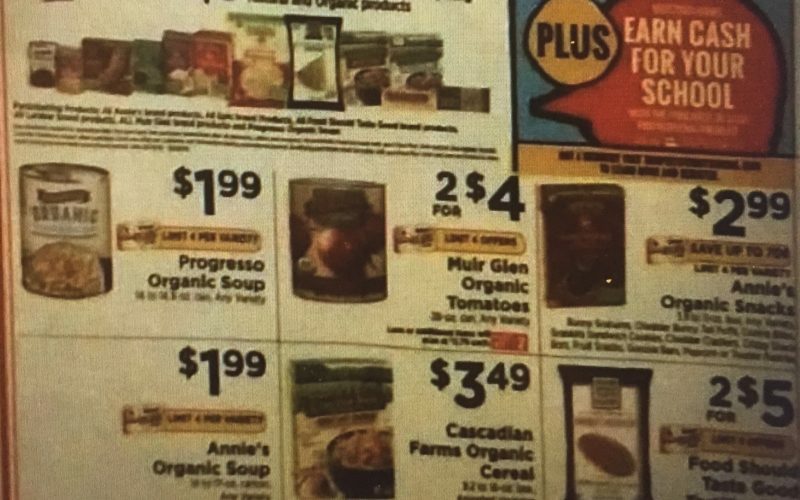 Organic Catalina Deal! Check this out!! 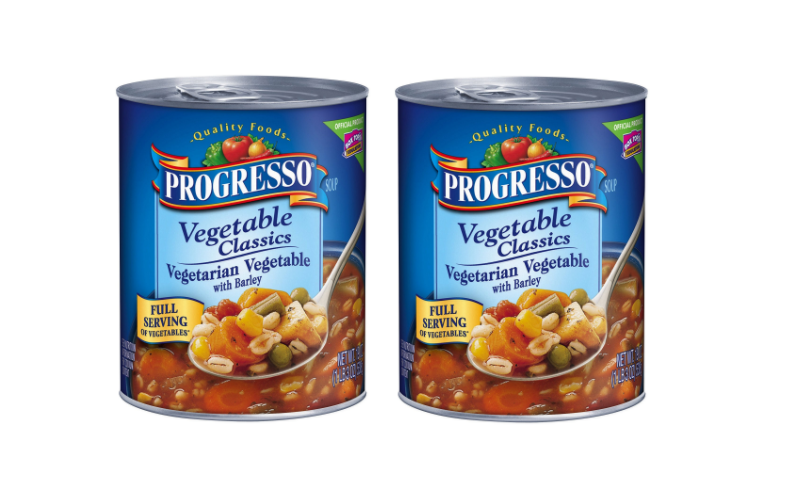 Heat Up Progresso Soup Over the Campfire!! 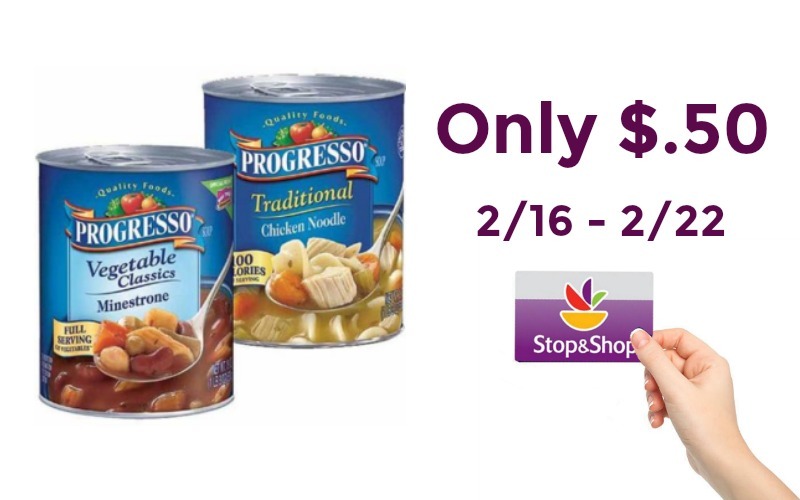 Progresso Soup Only $.50 at Stop & Shop! 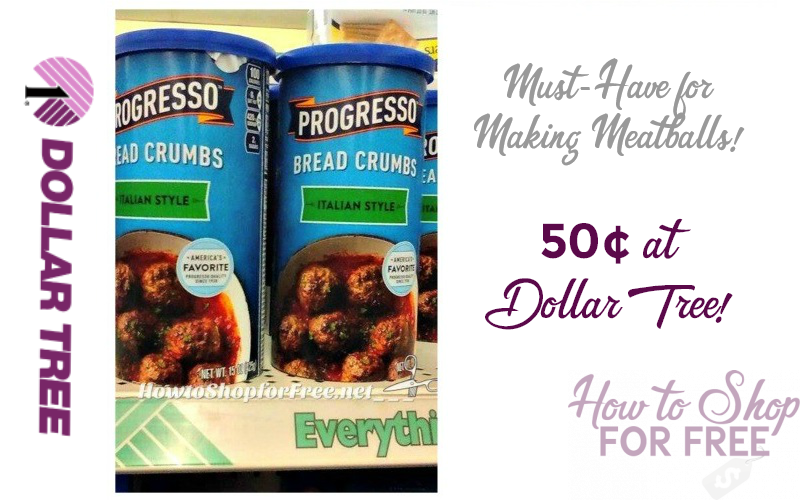 50¢ Progresso Breadcrumbs~ MUST for Meatballs & Meatloaf! 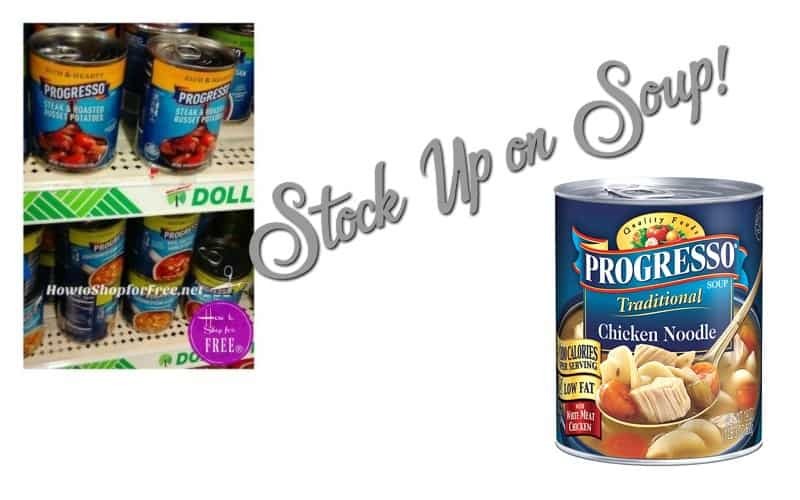 Pick Up 50¢ Progresso Products!! 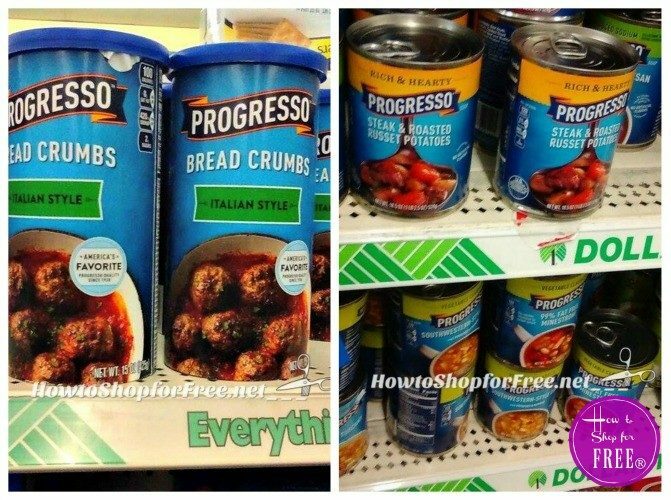 FREE Progresso Hearty Classics at Dollar Tree!! 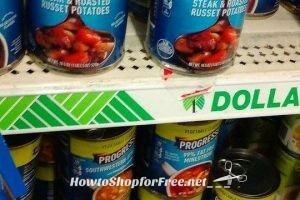 .67 Progresso Soups at Dollar Tree! 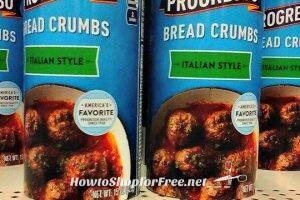 Better than FREE Progresso Soups at Stop & Shop!! !